The intermediate level ITIL® v3 (version 3) Service Lifecycle Module Service Design offers candidates the ability to specialize in one of the five stages of the service lifecycle. This compact 4-day training includes an optional exam. Passing this exam adds 3 credits towards the 22 required credits to enter the advanced level in IT service management certification based in ITIL v3. Each module of the lifecycle series covers an introduction to the service lifecycle, the principles, processes, functions and activities within that stage of the ITIL service management cycle, along with technology and implementation considerations. An ITIL v3 Foundation certificate and preferably about two years work experience in an IT service management environment. The course ITIL v3 Lifecycle Module Service Design is targeted towards existing holders of the ITIL v3 Foundation certificate who want to gain in-depth knowledge and understanding of the service design stage of the ITIL v3 service lifecycle. Candidates who wish to certify for ITIL v3 at intermediate or advanced levels can earn 3 credits by passing the optional exam. He has an analytical, professional skill with strong result oriented work ethic and emphasis on strategic planning and decision-making. He has experienced in large system development work including managing a complex integrated logistics and manufacturing implementation projects. He is able to negotiate and balance competing business issues, anticipates strategic project requirements, migration, development and risks, and is able to communicate effectively with all levels of professionals within the organization. Aaron Ho is certified in ITIL V3 Intermediate, Prince2 Practitioner and Project Management Professional PMP). 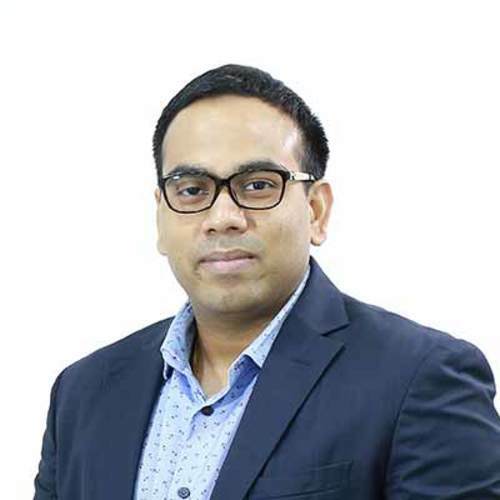 He has over 14 years of working experience in the information and communication technology industry specializing in Telecom Value Added Services Management, Contact Center Management and IT Service Management.He has good analytical and business acumen skills which helps him to better understand business needs and identify opportunities. He is result oriented with good work ethics and is able to translates business goals into project/program requirements and engages the stakeholders to obtain expertizes, resources and support.His emphasis is on strategic planning, decision-making, negotiating, balancing competing business issues, anticipating strategic project requirements, migration, development and risks. He communicates effectively with all levels of professionals within the organization. Raja Segaran Amasi has over 10 years of working experience in ICT operations with large telecommunication and outsourcing companies. 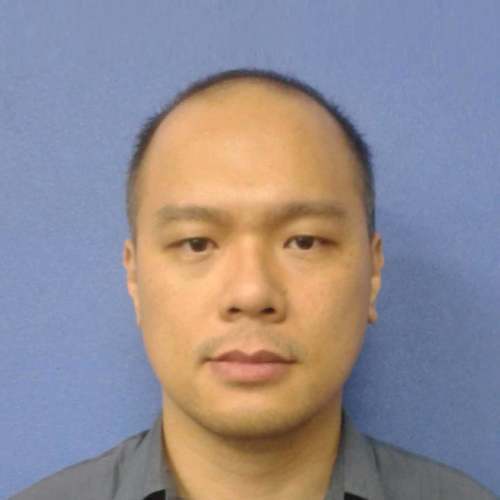 During this period, he was involved in multiple projects in process improvement to achieve organizational efficiency.He was actively involved in the setup of an IT service desk and service management best practices process (incident, problem and change management) implementation within the IT support structure. His specialization is in data centre operations and service operations. During his professional career with a large outsourcing company, he was actively involved in ISO20000 certification and in the initial stage of design ITIL based service management process owners for at least 3 processes.Raja Segaran's strengths are his seniority, combining experience and helicopter-view, sense of humour and enthusiasm. He strongly believes that IT is about achieving results together and being a team player. His impressive list of clients included DH: ITSC, Shell IT International, Dell Asia Pacific, HP India, Microsoft Thailand, Microsoft Korea, EMC Australia, Wipro India, Infosys India, Siemens India, Prudential Asia Pacific, Intel Penang, AMD Penang, CSA Penang, Fairchild Semiconductor Penang and MISC.